Continuous acquisition of the level must be ensured for high precision monitoring of filling levels. These requirements can be obtained with a MICROEPSILON vipSENSOR element whereby the actual sensor is integrated into a specified housing. The specified length of immersed tube can be optimally used as the measurement range due to the compact design and the very short installed length of the sensor element. 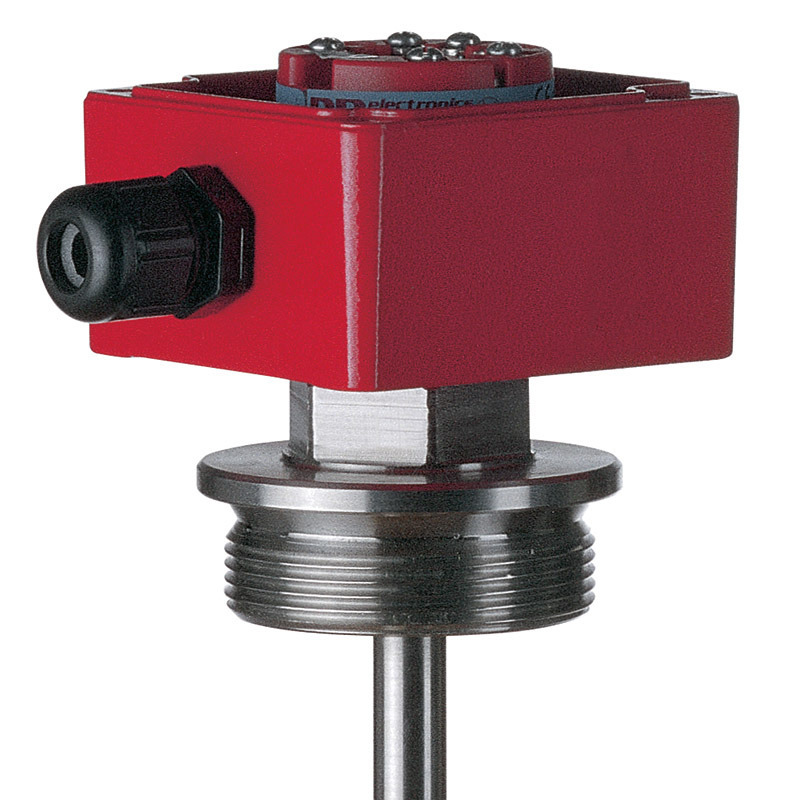 This ensures a highly accurate, continuous filling level measurement from completely filled to completely empty.